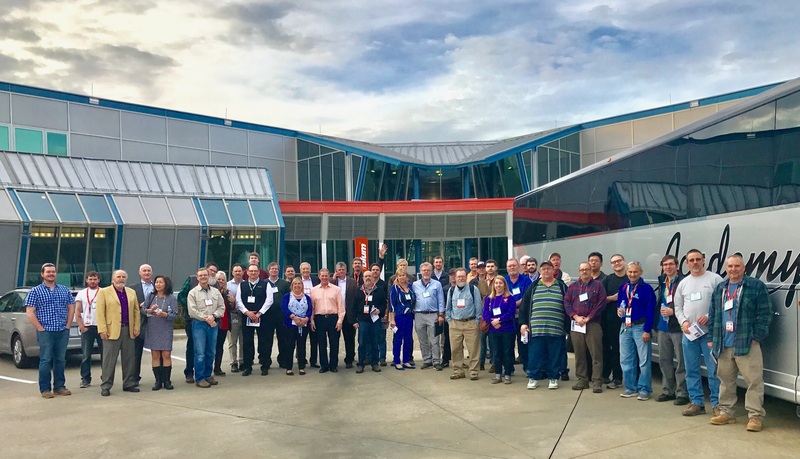 ATLANTA, GA – The Woodwork Career Alliance of North America (WCANA) announces the launch of the Woodwork Passport – a portable, personal, permanent record of a woodworker’s level of competency in tool and machine operations – a "passport" to career success. The Woodwork Passport provides a skill certification/passport stamp for individuals in the woodwork industry to quantify and qualify their ability to operate specific woodwork tools properly and safely to create high quality wood products. The Woodwork Passport, together with the Woodwork Manufacturing Skill Standards, will strengthen wood-based industries and increase the professionalism of the woodwork manufacturing workforce. Hiring woodworkers that have the right skills; targeting training dollars to keep costs down; increasing production and reducing waste, retaining the top performers; having a level playing field for compensation; and attracting new talent to the industry—these are the concerns being voiced by plant owners and managers. To ensure a workforce prepared for the challenges of the 21st Century, WCA developed the Woodwork Manufacturing Skill Standards– observable and measurable standards for 33 tool and machine operations. The Woodwork Passport is the tangible way to evaluate a woodworker’s performance against these standards. The Woodwork Passport program will be rolled out in stages beginning this year and being fully operational in 2013. A WCA Passport will be similar to a US Passport—a tangible booklet with pages on which to obtain “tool” stamps, like country stamps, that verify the individual’s tool proficiencies allowing them to “document their travels”. When fully operational, this credential program will offer skill certifications/passport stamps each with levels in line with the subcategories of the Woodwork Manufacturing Skill Standards. Certifications will not be tied to specific occupations or jobs. Rather, WCA will provide a menu of certifications from which employers can select the tools and machine operation level relevant to their jobs or training needs. The benefits of these standards and credentials extend to individuals, companies, educators, and consumers. Industry professionals benefit by seeing increased interest in seeking a career path in the prestigious, modern woodworking industry. Company owners and managers benefit by getting help in recruiting, training, and retaining skilled employees. Educators benefit by having access to guidelines for class planning and industry outcomes. Woodworkers benefit by documenting their knowledge and skill with the Woodwork Passport. And, students thinking about their future are able to discover a rewarding career and learn what they need to know to succeed. 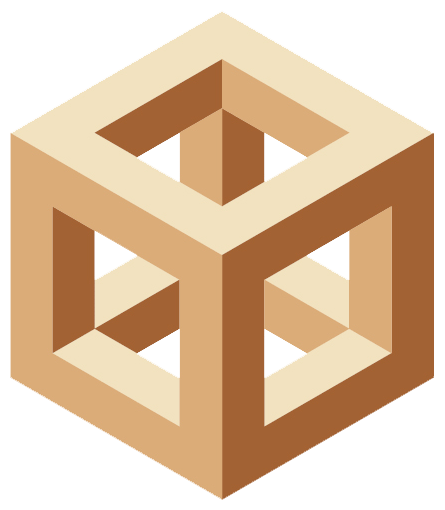 The Woodwork Career Alliance of North America [WCANA] is a not-for-profit 501(c)(3) organization actively promoting a skilled work force for the advanced woodworking industry in the United States and Canada. In partnership with the U.S. Forest Service, the Woodwork Career Alliance is the national forum for employers, workers, educators, associations, and government to address the human resource challenges facing the advanced woodwork industries.